Fans of Star Plus popular show Kulfi Kumar Bajewala will have to gear up for some interesting drama in the coming episodes with entry of a new character in the show. Talented TV actor Vishal Aditya Singh (Chandrakanta and Begusarai fame) will be the new entry in the show who will bring new troubles for Sikander (Mohit Malik). 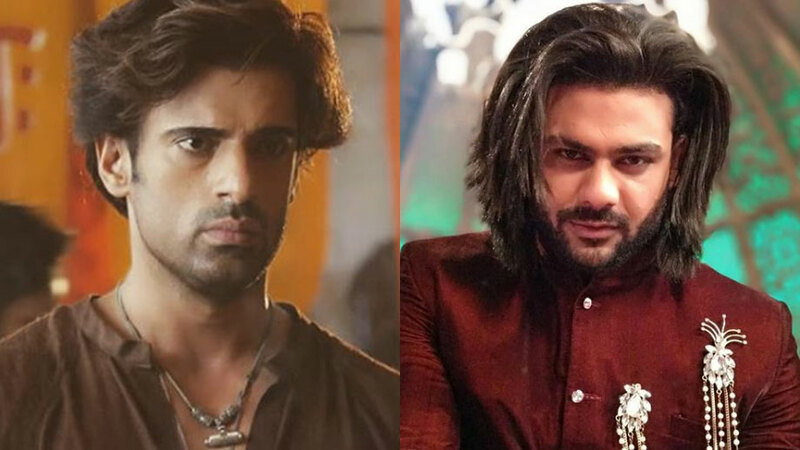 Vishal Aditya Singh will essay the role of Tevar in Kulfi Kumar Bajewala and viewers will soon get to see big musical clash of Sikandar Singh Gill (Mohit Malik) and his counterpart Tevar (Vishal Aditya Singh) in the coming days. Tevar will be the complete opposite of Sikandar. He will be flamboyant and an attention seeker. He will be the growing musical sensation. It is known that Lovely’s (Anjali Anand) Tony Chaddha (Mehul Buch) wants to ruin Sikander’s music career at any cost and hence he will play a big game of introducing a new sensation in the musical field. The entry of Tevar will turn things around for Sikandar dramatically. What will happen next? How will Sikandar face this competition? Will Sikander’s music career get destroyed? Keep reading this space for more updates, spoilers and upcoming twists of Kulfi Kumar Bajewala.